Debbie Troklus advises clients on a wide variety of compliance related topics including compliance program implementation, Indian Health initiatives, compliance program effectiveness reviews, coding and billing, audit, education development and delivery, investigations, IRO services and interim and/or outsourced compliance work. Debbie has over 30 years of experience in the health care industry and over 16 of those years have been in the compliance arena. She served as the Assistant Vice President for Health Affairs/Compliance for the University of Louisville Health Science Center from 1996 until 2011. This is a large decentralized health system, which included a large academic medical school with 73 practice entities, 550 teaching physicians and approximately 53 billing systems, the dental and nursing schools and the School of Public Health. Debbie has also worked as a Manager in the Louisville, KY office of PricewaterhouseCoopers health care compliance practice. She provided consulting services with a special emphasis on compliance and the financial aspects of the health care industry, including hospitals, managed care organizations, pharmaceutical companies, fiscal intermediaries/carriers, physician practice and other health care organizations. 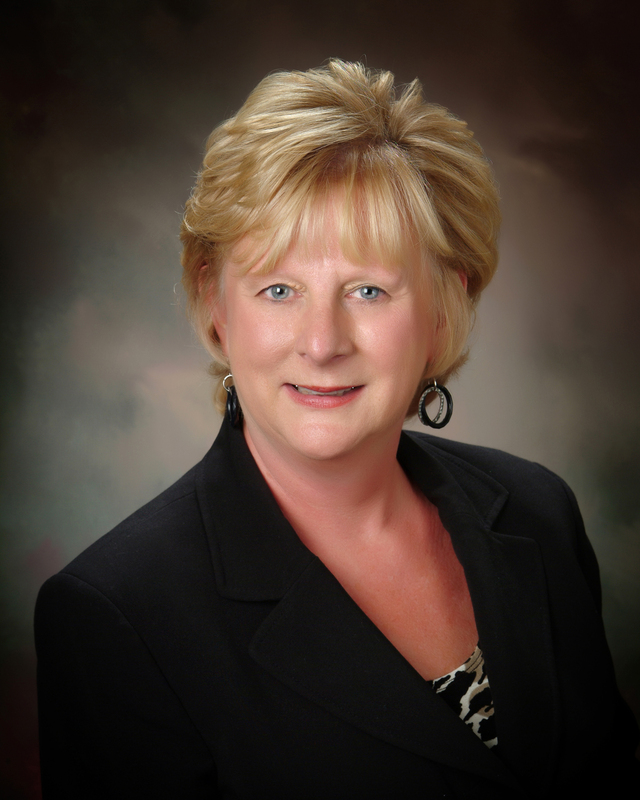 Debbie currently serves on the board of the Health Care Compliance Association and was President in 2000. She also serves on the board of the Society of Corporate Compliance and Ethics and is the current president for the Compliance Certification Board. Debbie is a noted speaker and writer on compliance and fraud and abuse in health care and sits on several advisory boards. She frequently speaks across the world on topics relating to compliance. She is also the Dean for the Health Care Compliance Association’s and the Society of Corporate Compliance and Ethics Compliance Academies. Debbie has also co-authored two books on compliance, Compliance 101 and In Search of Compliance 2000.